Smart, creative, tech-savvy people like you are in demand. You know how to take a challenge and solve it. 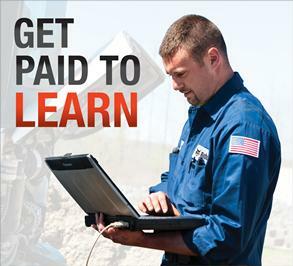 Bobcat dealerships reward those skills and talents with opportunities to make an impact, as well as opportunities to advance. 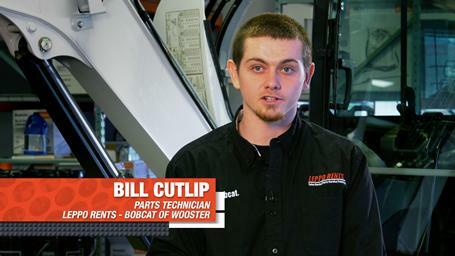 As a Bobcat dealership service technician, you’ll be challenged to be your best while working with the best. You’ll be encouraged to contribute your opinions about solving problems. 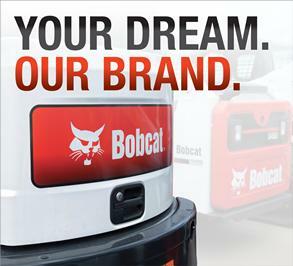 Bobcat service departments offer a fast-paced, collaborative work environment — large enough to offer a variety of career and learning opportunities, yet small enough that you’ll get immediate hands-on experience and feel like part of the team. There’s no limit to how far you can go. It can be both a rewarding long-term career — or a great place to learn the business if you want to move up. 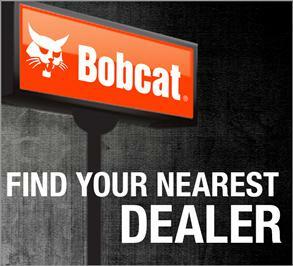 Many Bobcat dealership owners and managers started their careers as service techs. 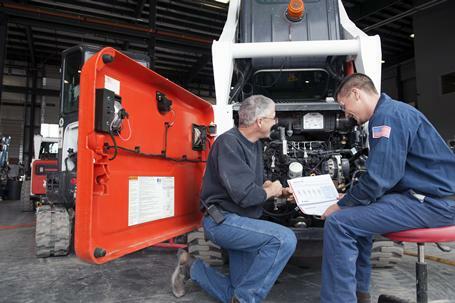 It’s a proven stepping stone for moving into other areas of the business, including mobile service work, parts, sales, operations and management. 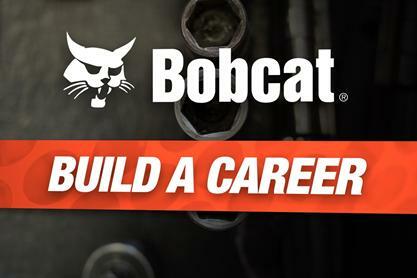 Whether you’re completing tech school, transitioning out of the military or looking for a career change — there’s never been a better time to learn new skills and build a rewarding career at a Bobcat dealership. 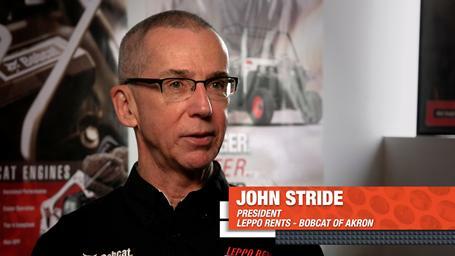 John Stride, President of Leppo, Inc.